Hello everyone, and welcome to the week! It’s time once again for our look back at the noteworthy updates of the last seven days. As we get closer to the regular holiday App Store freeze, the updates are flying fast and furious. That means another big wrap-up here, so buckle up, friends. Of course, you can keep an eye out for updates yourself using AppShopper Social (Free), the watchlist in the TouchArcade app (Free), or by participating in the TouchArcade forums, but this weekly summary is here to fill in the things you might have missed. Let’s dig in! 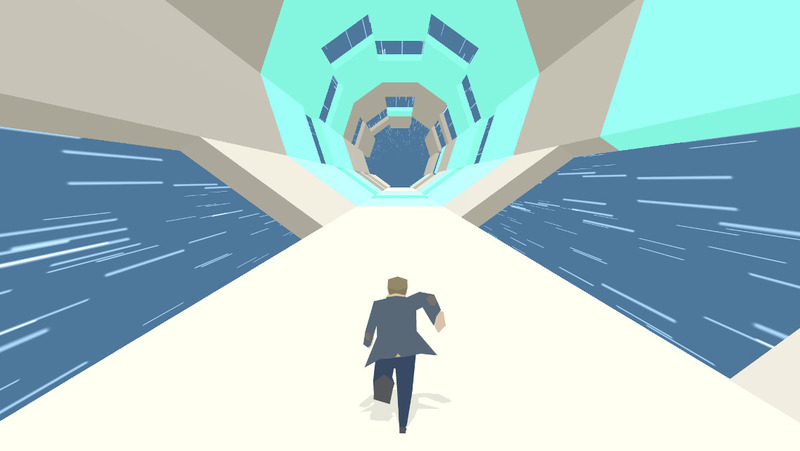 Boson X ($2.99) is an amazing runner, and now there’s even more of it to love. The latest update adds support for native resolutions on the new iPhones, and as an added bonus, there are six new levels and a new character. That brings the total up to 18 levels, or three times what it launched with. Heroes Of Steel Elite ($3.99) gets another of its regular updates from the hardworking Trese Brothers. This one fixes some bugs, rebalances a couple of things, makes improvements to the main menu UI, and adds a heavy armor skin for optional character Fyona the Paladin. Paladins dig armor, I hope you understand. Spider-Man Unlimited (Free) is a game I love one day, then hate the next, then love again by the time I’m off to bed. Every time I think I’m out, they pull me back in, and this latest update is going to continue the game’s hold on me for a while to come. This one brings the big comic event Spider-Verse to the game, with special events where you battle Morlun and his brother Karn. New York is looking snowy for the winter season, and you’ll now occasionally be pulled into a portal to the year 2099! All that, plus more Spideys including Ultimate Jessica Drew in three flavors and Miles Morales, the Ultimate Spider-Man. Angry Birds (Free) is five years old! Hard to believe it’s only been five years, it feels like the little fellows have been around forever. To celebrate, Rovio has added 30 new levels based on art created by fans. That’s pretty neat, actually. Darkness Reborn (Free) adds a new playable character to its roster in the form of the Daemon Hunter, whose weapon of choice is a crossbow. There are also a few things added to celebrate the holiday season including cosmetic changes and limited time events. NBA 2K15 ($7.99) has had a bit of rocky road since it launched. Well, another update has arrived and it brings with it some stability improvements, bug fixes, an improved UI, and net animations. The developers have also sorted out the issues with controller compatibility. Miika ($0.99) is a cute little platformer that suffered a bit from occasionally awkward controls and an iffy difficulty curve. This update aims to address those problems, and while it’s at it, adds ten new levels and a holiday theme. It might be worth checking out for platformer fans willing to risk a buck. 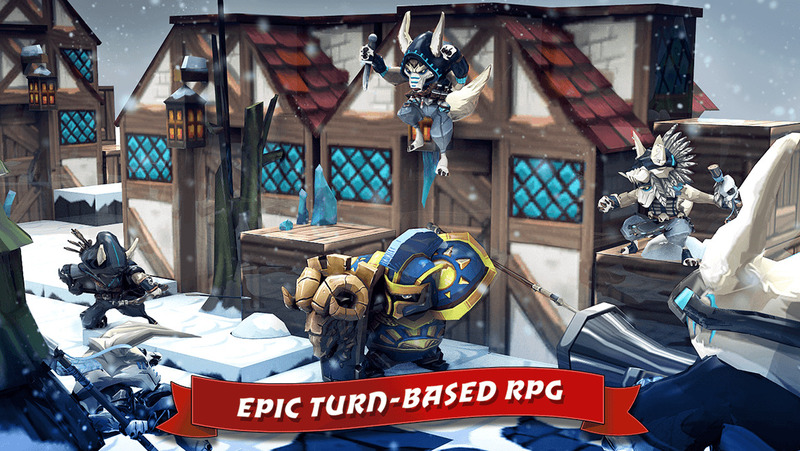 Lionheart Tactics (Free) is a decent free-to-play strategy game that unfortunately seems to perpetually suffer from bugs. More of them have been squashed with the latest update, and you can now earn gold when a fellow guild member takes your character into battle. A new hero class will arrive soon with the Wyld Mage event. I don’t know for sure if they’re a member of the Wyld Stallyns, but with a name like that, how could they not be? Be excellent to each other, dudes. Cut The Rope 2 ($1.99) adds a whole bunch of new levels set in the bakery. I actually haven’t played this one much yet, but I know plenty of people that will be happy with more Cut The Rope content. Temple Run 2 (Free) adds some new objectives, rewards for collecting new artifacts, and naturally, new characters to unlock in the form of Santa Claus and his lovely wife, Mrs. Claus. You know, I can’t imagine the old fellow’s much of a distance sprinter, but I suppose Christmas magic can accomplish all kinds of miracles. Real Racing 3 (Free) is going Ferrari crazy with three new Ferrari Formula One cars added to the game. The 1950 375 F1, the 1995 412 T2, and the 2014 F14-T join the fray, letting you enjoy three generations of Ferrari racing. This update also adds the Monza racetrack and a whole mess of new events based around Ferrari. Disco Zoo (Free) has a new region with new animals to discover, and is celebrating Christmas in style by fitting festive hats to the animals. Nimblebit has also added support for the new iPhones and stamped out a few bugs. 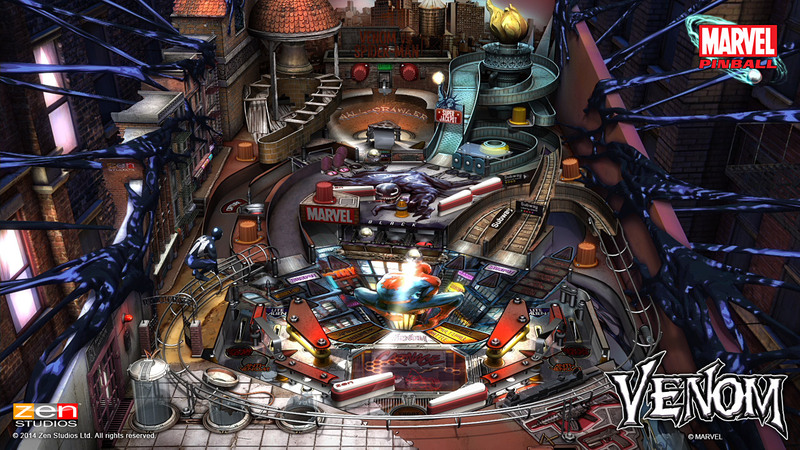 Zen Pinball (Free) keeps the new tables rolling with the addition of one based on Spider-Man’s enemy Venom, who is basically the 1990s personified. The table costs $1.99 and is available both in this app or in the Marvel Pinball app from the same developers, in case you want to keep your spiders all in one place. Clash Of Clans (Free) gets an expected holiday update with a few unexpected additions. First and foremost is the new layout editor that allows you to save multiple layouts for your village and base so that you can easily swap or edit them at any time. There are also new clan local leaderboards so you can compare your clan to others, a sensible addition for a game all about clans. Finally, there are several balance fixes and a few new items. Diamond Digger Saga (Free) was a game I really enjoyed early on but grew to dislike as I went on due to its numerous bugs and nasty difficulty curve. That’s just me, though, and if you’re enjoying the game, I’m happy to tell you there are 40 new levels. Frankly, this update is worth it just for the existence of the terri-bad pun Moby-Digg. Yikes. Doodle Jump ($0.99) keeps on jumping away, and the traditional Christmas update is here. Starting on Christmas Day, you can pick up a new present each day for 12 days. You’ll also find more power-ups in the levels, but they’re trapped in ice, so you’ll have to smash them out with your head first. Let’s hear it for concussions! 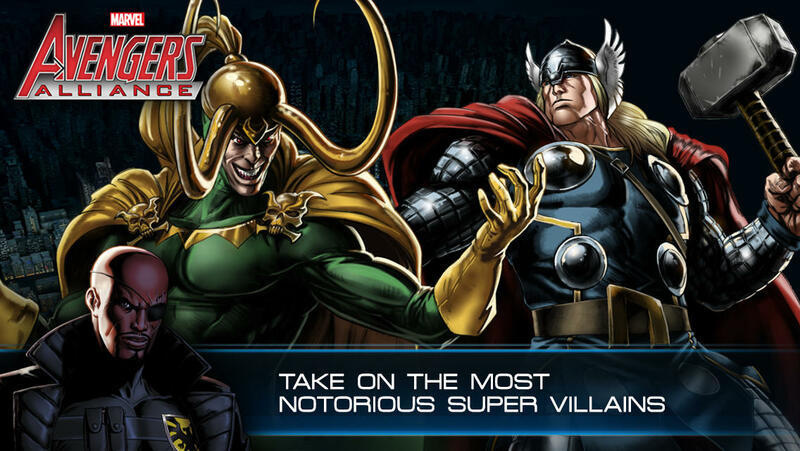 Avengers Alliance (Free) is sharing space with a lot of decent free Marvel games these days, but that doesn’t mean it’s going to roll over. The latest update increases the level cap on your heroes to 13 and adds new Empowered ISO-8 you can equip to your heroes to boost their power. ISO-8 has proven to be quite the useful MacGuffin, for something that sounds like a tax document. Oceanhorn ($7.99) is now prettier than it already was, provided you’ve got the hardware to back it. Even if you don’t, as long as you’re running iOS 8, you’ve got some performance improvements to look forward to. The developers have also added a few extra hints to help people who are getting stuck. 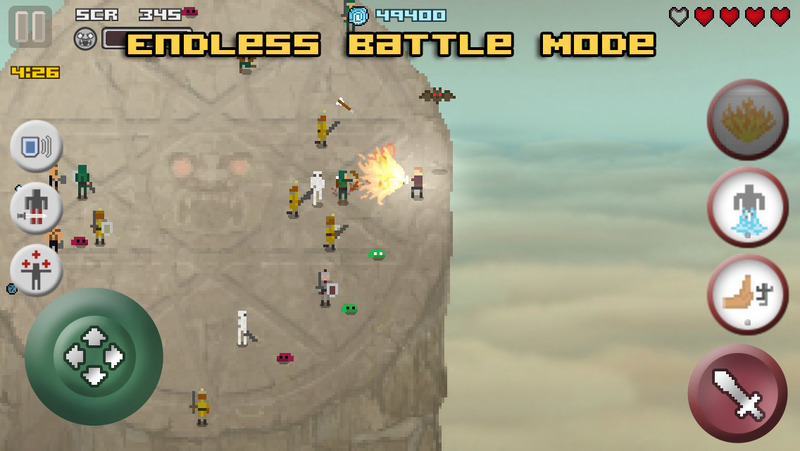 Trials Frontier (Free) got a huge update that adds a PvP mode to the game. If you do well racing against others in the new head-to-head season mode, you can unlock 16 new tracks in the new cave world. It’s a great new addition to a pretty awesome game. Lara Croft And The Guardian Of Light ($3.99) certainly wins the prize as the most controversial update of last week. The good news? A game sorely in need of an update got a huge one, with support added for iOS 8 support, newer screen sizes, and iCloud saving. The iPad version of the app was made universal, to boot, which leads right into the bad news. If you owned the iPhone version of the game, you get none of this, as that version has now been pulled and presumably will no longer be supported. That’s not very befitting an icon of Ms. Croft’s stature, Square Enix. Haunt The House: Terrortown ($1.99) is a cool little game that unfortunately fell between the review couch cushions here at TouchArcade. I give it a pretty solid thumbs-up, especially since, as of this update, it honors two of my very favorite holidays. First, it was Halloween, which was a natural fit for the game’s theme, but now, we’ve got Christmas in the mix, too, with a whole level dedicated to the holiday season. It’s a great new level for a weird and enjoyable game. 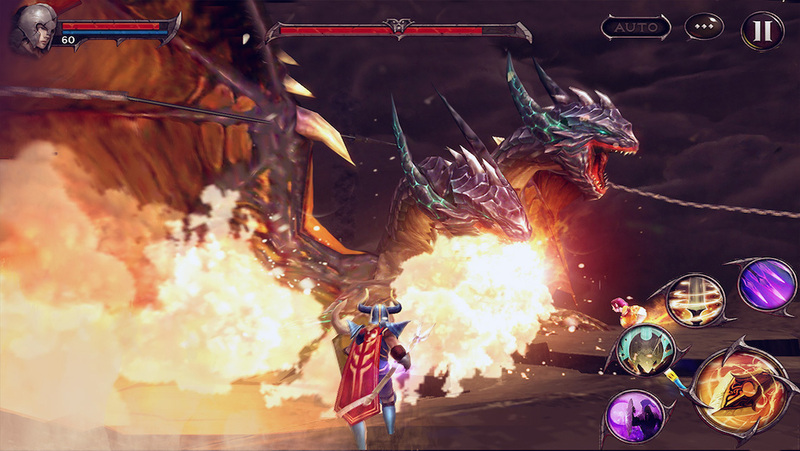 Heroes of Order and Chaos (Free) continues to get excellent support from Gameloft. Two new mage characters have been added, along with balance tweaks and holiday events. They’ve also improved support for iOS 8 and added some new lottery rewards. I don’t know, I would love to see Order and Chaos set aside their differences for the holidays and have a nice egg nog in peace and friendship, but it doesn’t seem likely. Candy Crush Saga (Free) is a game you’re probably going to see a lot of as you gather with family members young and old for the holidays. Hopefully, Grandma doesn’t burn the turkey as she tries to pick her way through the 15 new levels that have been added in the latest update. That brings the game up to 755 levels, which is enough candy to make even the most energetic tot too ill for dessert. 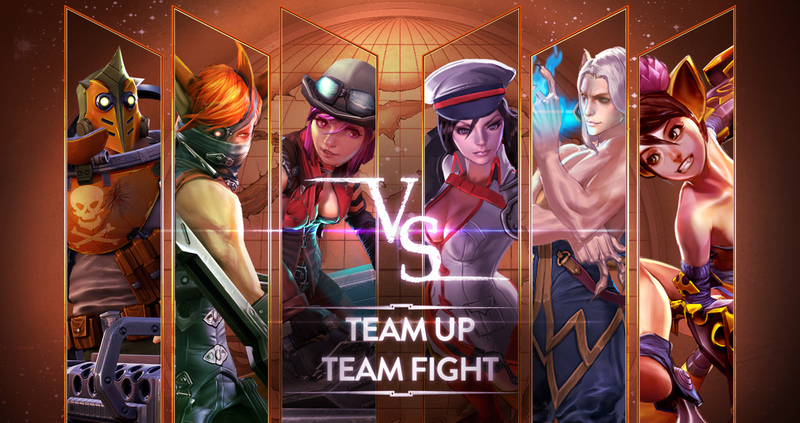 Vainglory (Free) has completely taken over the life of TouchArcade’s own Eric Ford, to the point that the only word any of us hear from him are scribbled missives informing us of the latest updates. Etched on this latest note is something about a new hero named Skaarf, who’s something of a firestarter. There are tons of other additions in this latest update, so head over here to read Eric’s report about it. Come on, Eric, how are we supposed to plan our super-secret RPG Reload podcast if you won’t stop playing Vainglory? Boom Beach (Free) has decided to spread holiday cheer the old-fashioned way: by raining hot death upon its enemies. You can do that more efficiently thanks to the new troop type, the Grenadier. He uses grenades and subscribes very strongly to the old adage about close only counting in horseshoes and hand grenades. You should probably keep your valuables away from the Grenadier. Just a suggestion. Despicable Me: Minion Rush (Free) does not have any Spider-Mans in it, but it overcomes this obvious deficiency by heaping on tons of new content regularly. The latest is a new area, the Arctic Base, and a new holiday-themed quest to go with it. 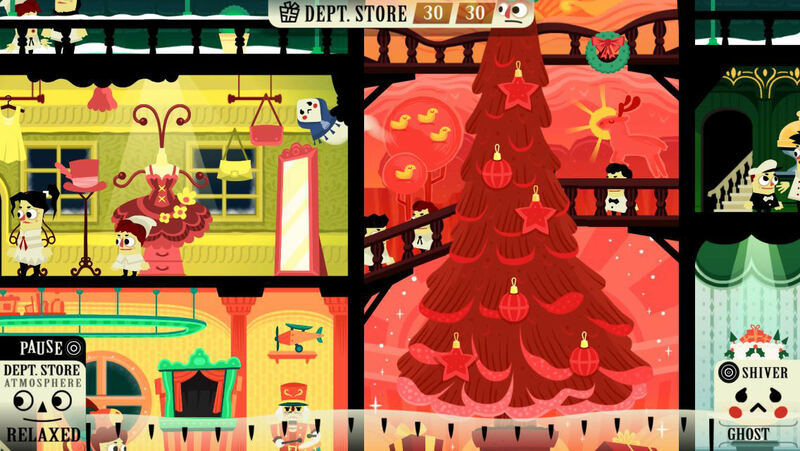 If you can collect enough gifts and lost decorations for Dr. Nefario, you’ll unlock a Snowboard mini-game. I can’t say I approve of creatures who lack properly functioning knees taking up the sport of snowboarding, but you know what? The Minions don’t need my approval. Star Wars: Commander (Free) has as one of its claims to fame the ability to summon classic heroes to help you out. What’s surprising is that up until last week’s update, Luke Skywalker and Darth Vader were not among them. Well, that’s fixed now, and with them come a couple of new unit types and a bevy of bug fixes. I haven’t checked yet if the AI is still capable of getting lost in a cardboard box, but that might be worth looking into. Quest of Dungeons ($1.99) has apparently decided it wasn’t difficult enough already. Thus, we have a new difficulty mode, “Hell", and by its name, I’m guessing it involves picnics with teddy bears and unicorns. This update also adds support for the new iPhones. Only One (Free) got a really big update that adds new character classes, enemies, levels, bosses, and abilities to the game. The UI has been improved, bugs have been fixed, the new iPhones are better supported, and the cake is still a lie. Seriously, cake, what the heck, man? I thought we were best chums. The sixth character [Fighter] has arrived! A female warrior who treasures the mystery of the East!